If you love nature and adventure, you can go for Wildlife Tours which offer you ample opportunities to enjoy the same. A big part of India is enveloped by forests. Therefore, there are many wildlife sanctuaries and national parks in India where you can visit to quench your thirst for adventure. 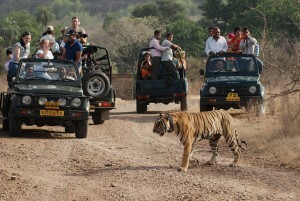 Ranthambore National Park in Rajasthan is one of the best national parks where tourists can see the royal Bengal tiger. Corbett National Park is the first tiger reserve of India that was covered under the conservation program of the Project Tiger. Situated in the northwestern state of Rajasthan, Bharatpur Bird Sanctuary is renowned for its avifauna. In Kerala, you can go to Periyar National Park which boasts of its abundance of wildlife. Situated in Madhya Pradesh, there lies the Bandhavgarh National Park which is renowned as the home of white tigers. 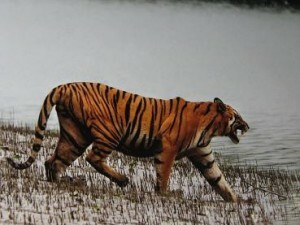 Kanha National Park is also home to tigers and swamp deer. A home to many species of animals and birds, Gir National Park is known for being the last abode of the Asiatic Lion. 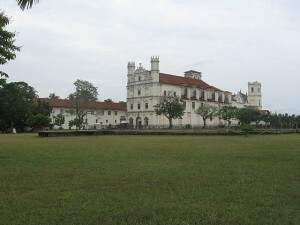 Kaziranga National Park houses the rare Indian rhinoceros and several unique species of flora and fauna. India offers unlimited options for Honeymoon Tours to make it a lifetime experience. The romantic destinations like Kerala, Rajasthan, Himachal and Uttarakhand are all set to offer you a truly memorable experience during your honeymoon. Darjeeling, Gangtok and Kalimpong are the fascinating North-East Himalayan destinations that allow you to enjoy intimacy amidst the romantic ambiance. Rajasthan, the princely state offers honeymooners to enjoy the royal charm of the era of kings. Enveloped with unlimited attractions like rich culture, heritage, camel safaris, sand dunes and wildlife, Rajasthan is a perfect honeymoon destination. Honeymoon in Goa ensures to strengthen the bond of love between couples. Scenic backwaters, enchanting hills, beautiful beaches and rejuvenating Ayurveda therapies, all these attractions in Kerala truly make your honeymoon a cherish able affair. Those who are inclined to well-being and want to experience the rejuvenation can go for Ayurveda and Yoga Tours in India. 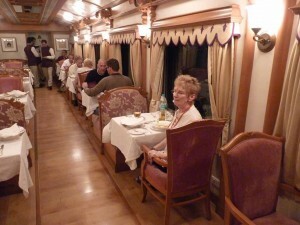 The tours offer you an excellent opportunity to learn a salubrious practice of India. You can enjoy the bliss of Ayurveda in the pristine surroundings. Kerala, Haridwar, Rishikesh are some of the most popular destinations for these types of tours. To balance the harmony between you mind, body and soul, take a yoga tour in the naturally beautiful destinations of India. Visit India to explore the kaleidoscope of landscapes, golden beaches, historical sites, royal cities, misty mountain retreats, rich cultures and festivities.